Over the last six months, my skincare obsession has rocketed. 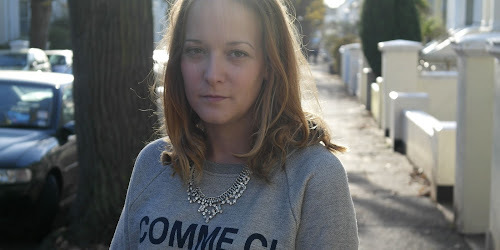 I’m still very wary of what goes on my skin (as you should be) but, I have been branching out and trying new products, with some good and some bad results. 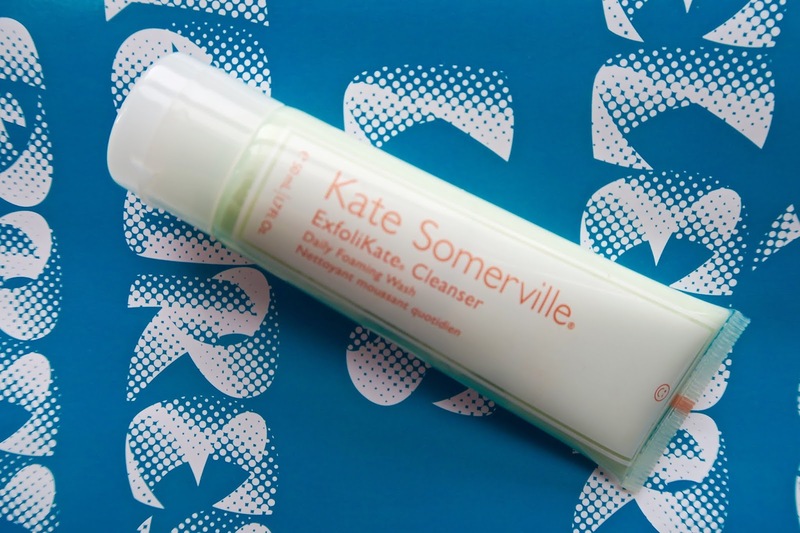 One of my skincare products I bought back in February when on a 20-minute binge shop in Sephora, was the Kate Somerville ExfoliKate Cleanser. ExfoliKate Cleanser isn’t your typical cleanser. It’s a little dry and has a very fine, grit-like texture with a very faint green tint (sounds appealing, non?). No more than pea size amount is needed. Apply it on damp face then massage to create a foam and keep doing that for about 30 seconds. Rinse with water and pat dry. I usually use it in the morning as a first cleanse, and in the evening as my second cleanse with my trusty Eve Lom Cleansing Balm. It leaves my skin feeling so clean and refreshed. My complexion is noticeably even, and I can’t get over how baby soft my skin feels, and all without over-drying — bonus! I’m on my second travel-sized tube (which I bought a month after the first one!) and, it has become a firm favourite, and part of my daily skincare routine. Over the last few months of consistently using the product, I’ve noticed the little under-skin spots on my the side of my face have visibly reduced — some have gone completely! The other good news is...it’s available in the UK! Cult Beauty stock it and Kate Somerville have recently launched a transactional website for us Brits too. So if you can’t get to a Sephora, you’re in luck!